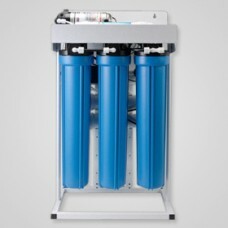 Reverse osmosis systems are top choice of water .. REVERSED OSMOSIS SYSTEM 300 G.P.D. 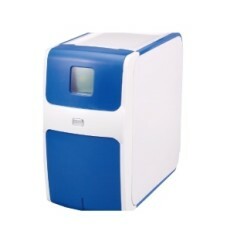 Produce 300 gallon per dayWith micro-computer controllerFive stage cartridge filterDimension: 28*W48.. 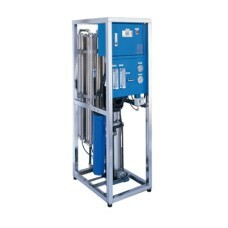 REVERSED OSMOSIS INDUSTRIAL SYSTEM 1500 G.P.D. 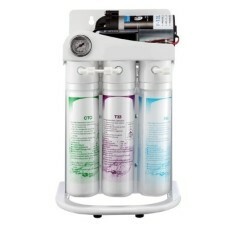 This reverse osmosis system, is ideal for industrial use.Open type frame for easy maintenance.Automa..
Closed type reverse osmosis system5 STAGE CARTRIDGE FILTER FEATURE1st STAGE 10” Pre..